Don't burn money along with your fuel. With an expensive and recurring cost like gasoline, it's important to understand what you're putting into your car and why. Gas prices are constantly on the rise, and more than 16.5 million Americans are pumping the wrong type of fuel according to a AAA report. A modern engine can sense knock and turn down power to save itself from damage, but unless you own a high-performance sports car, that same engine won't gain any additional horsepower with high-octane gas. 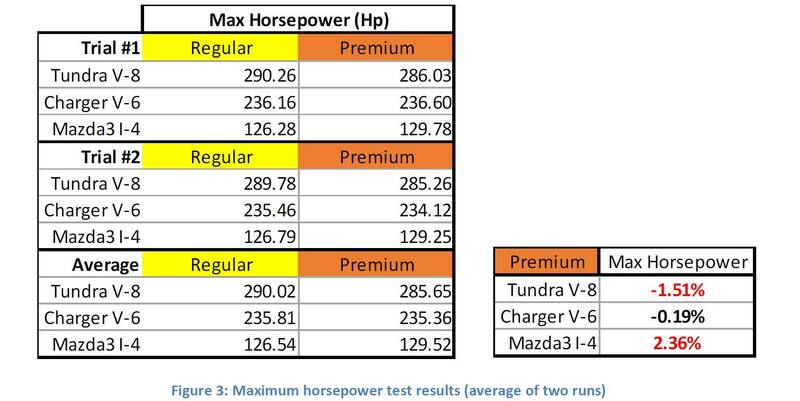 AAA's research tested a variety of engines designed to run on Regular fuel and found that these engines did not gain any benefits from Premium fuel; in fact, some engines lost horsepower with the often-perceived "better" fuel. But Isn't Premium Fuel Cleaner? One of the common arguments for using high-octane gas is that the fuel quality is better and it leaves less deposits in the engine, but this theory really has more to do with where the gasoline is produced, not the octane rating. 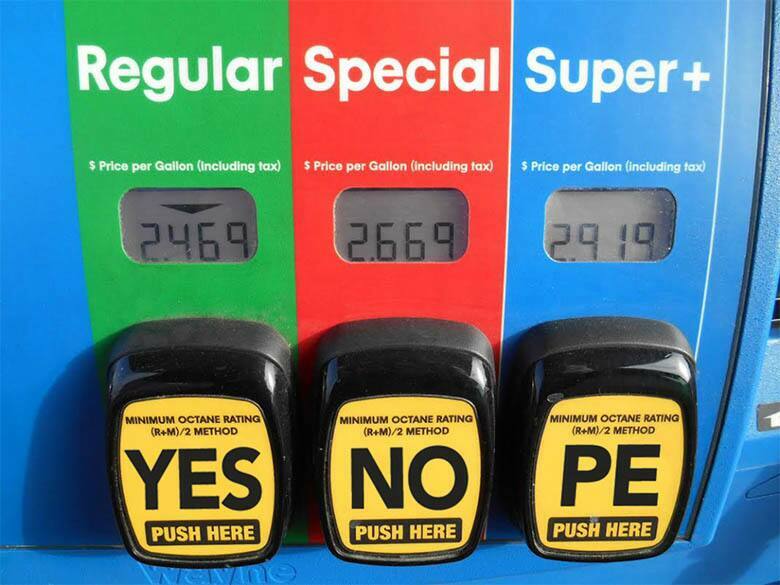 The U.S. has minimum standards for gasoline that all fuel producers must meet, but top tier producers like Shell, Chevron, Texaco, and ExxonMobil, for example, go above and beyond the minimum standards, and also include proprietary performance-enhancing additives or detergents. Since every gasoline producer must adhere to the same government standards, that means the fuel you're purchasing from say, a Shell gas station might not have come from a Shell refinery. According to industry experts, the additives that make each top-tier brand's gas unique are actually blended when the truck comes to pick up the gas, not during the manufacturing process. Transporting gasoline is expensive, and many gas stations will purchase from the nearest refinery or distributor, not necessarily from its own brand. Basically, all gas is the same at its core, and in general, gas refinement and quality — and even engine efficiency — have come a long way since the days of bad-burning fuels. If you don't want to pay for Premium gas just to get the additives, you can add your own every six months or so with products such as Royal Purple Max-Clean, Sea Foam or Lucas Fuel Treatments. What’s Best for Your Car and Wallet? Honestly, the best way to care for your car's engine (and prevent costly repairs) is with regular scheduled maintenance — oil changes, filter changes, etc. These actions have way more impact than any type of fuel you can put in your gas tank. With that being said, one thing to watch for is refueling trucks. When new gas is pumped into the reservoir tanks at gas stations, sediments and other heavy items that have been resting on the bottom of the tank gets mixed around. If you pump gas while the refueling truck is there or just leaving, there's a higher chance of sending unwanted particles into your engine. Check your owner's manual for the minimum octane rating recommended for your car and don't be afraid to use it. As long as you're not buying gasoline from the back of someone's pickup truck, you'll be perfectly fine.